Sankissa, as one of India’s ancient cities, came into prominence at the time of Gautama Buddha. 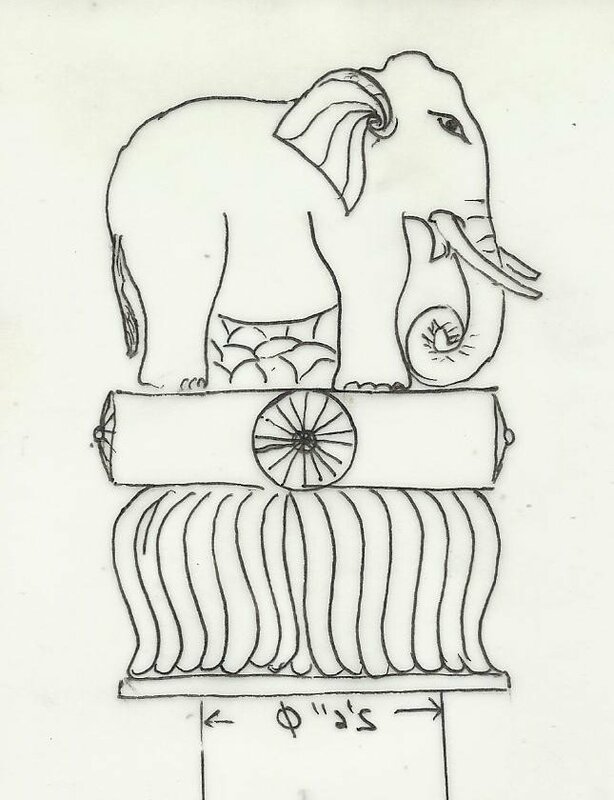 Years later King Ashoka developed the area by building a stupa and a temple commemorating the visit of Lord Buddha along with Brahma Ji and Devraj Indra and also installed one of his famous Ashoka Stambh (pillars) there. This temple still exists and the stupa’s ruins are also present. Other ruins of old monasteries and Buddhist monuments are also present. Although the area is one of the holy sites in Buddhism, it is rarely visited by pilgrims since it is difficult to reach and has not been developed. History of Ashoka’s Pillars: The pillars erected by King Ashoka are a series of columns dispersed throughout the northern Indian subcontinent, constructed or at least inscribed by him during his reign in the 3rd century BC. Originally, there must have been many pillars, but only nineteen survive with inscriptions with many being preserved in a fragmentary state. Averaging between forty and fifty feet in height, and weighing up to fifty tons each, all the pillars were quarried at Chunar, just south of Varanasi and dragged, sometimes hundreds of miles, to where they were erected. YBS is committed to re-create Ashoka’s historic pillar in Sankissa. The first phase of this noble cause is for YBS to build an Ashoka pillar in the King’s ancient centre located in Jasrajpur (Rajghat) Sankissa. The same stone will be used from which the original pillars were constructed namely Chunar stone (found near Varanasi). The stone has been ordered and the column construction will be completed before December 2013. After completing the pillar construction the second phase will begin to build the Sankissa Bauddha Stupa at YBS’s centre located near the pillar. 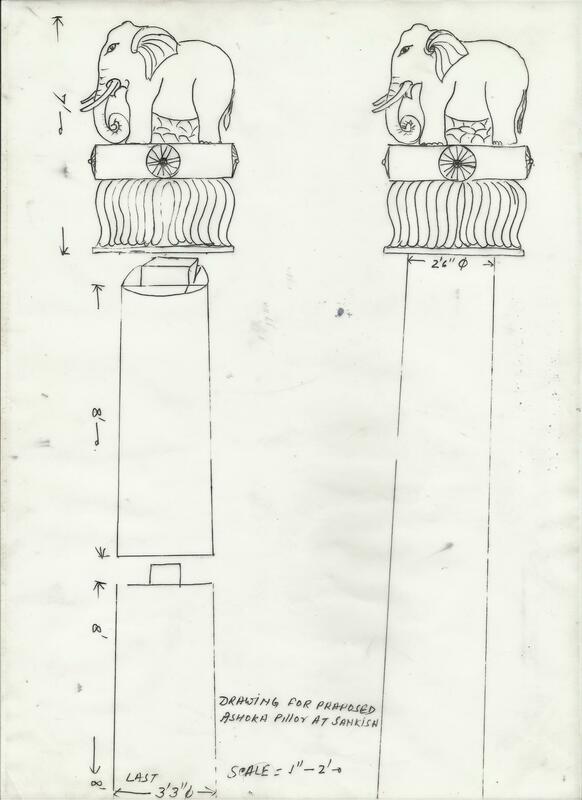 Cost: The estimated total cost for the pillar and the stupa is Rs. 12,00000. The plans include a permanent exhibit which will be adjacent to the pillar. Donors: YBS is seeking donors to contribute to the Pillar Project. Donors who give between 25,000 to 50,000 Rps. will have their names inscribed at the site.